Puppet Show On Rent . 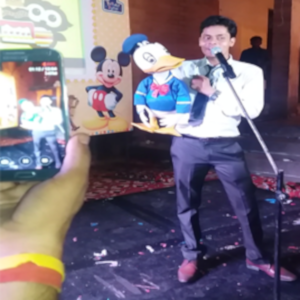 Puppeteer is a most wanted artist which is being still conducting the shows in types of classy events. l t’s a creative story telling method with the help of different kind of puppets. For example there is finger puppet, sock puppet, hand puppet are used to create a story. 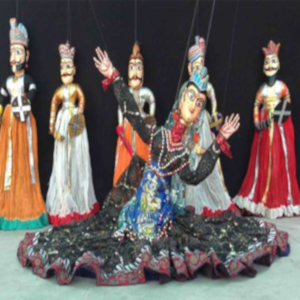 Variance in puppets makes the audience much excited and bound with the show. It’s made of variant material and wide range of characters as well. 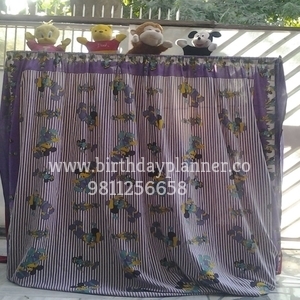 Puppet Show For Rent. Finger puppets are being used by put on each single finger. It acts accordingly finger’s movement and speech and dialogues syncs as per the story. Puppet Show For Hire. 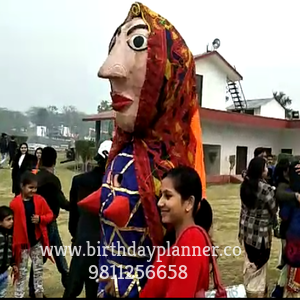 Sock puppet is put on a single full hand and its movement depends on the hand of puppeteer who is operating the puppet show. In sock puppet only neck moves and acts the story of puppet. Show goes on just like and animated story plays in television. Puppet show is now in trend to boost the theater also. Since animated movies are being stimulated with the help of puppetry. Eyes and nose (face features) are being designed. 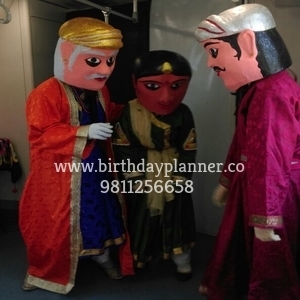 Hence we have different variety of puppet show available for rent in events.